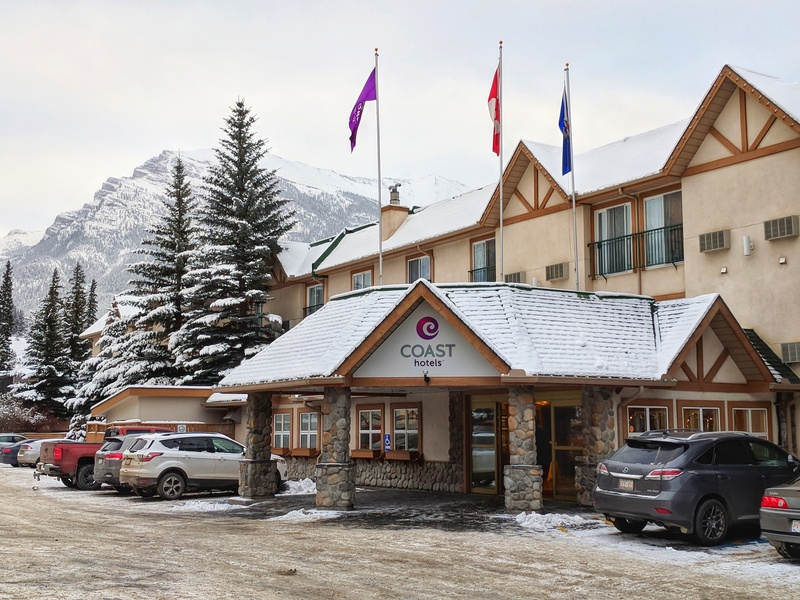 Canmore’s newly renovated Coast Hotel is close, cozy and comfortable! 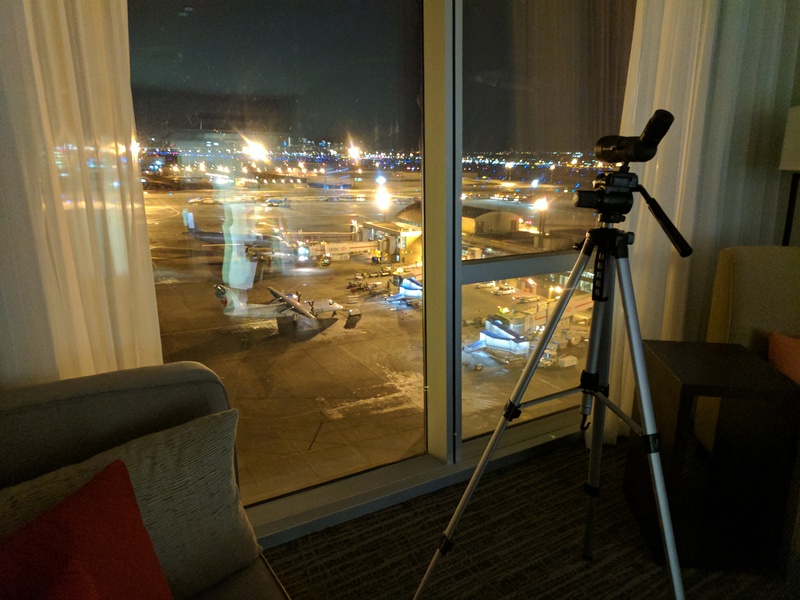 Have you ever noticed how cheap Calgary hotels can be on weekends? 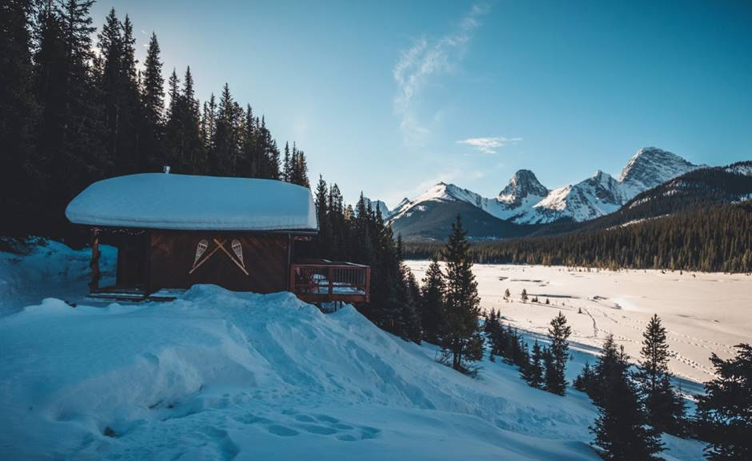 6 Wonderful Alberta Hotels to Cozy up to this Winter! Trendy Victoria hotel offering special “nooner” rate for Valentine’s Day! What is Alberta’s best backcountry secret? 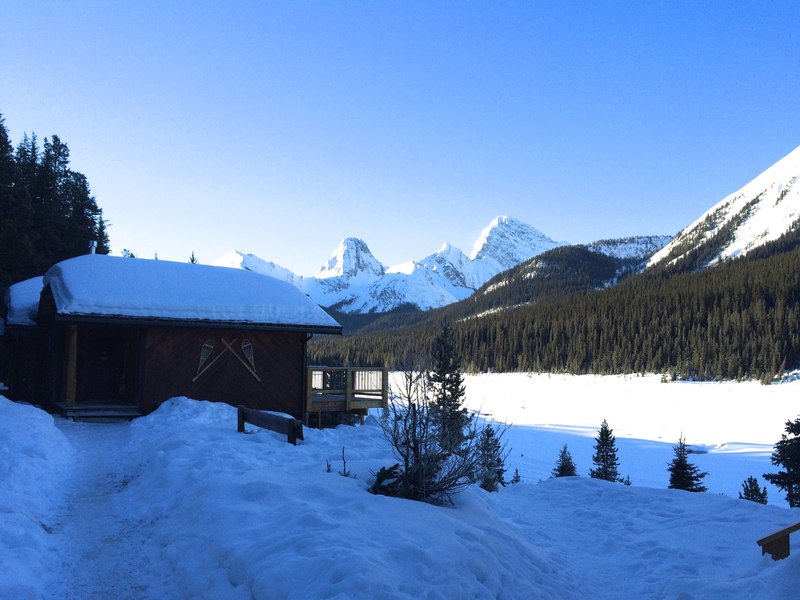 Meet Mount Engadine Lodge. 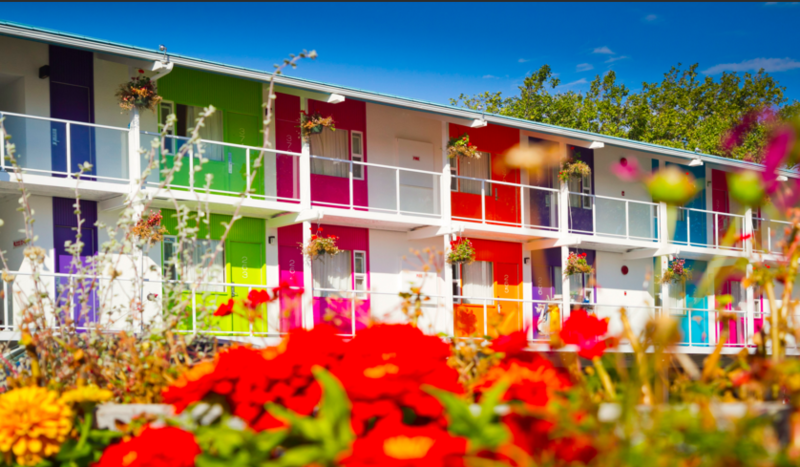 Three BC hotels with big surprises! 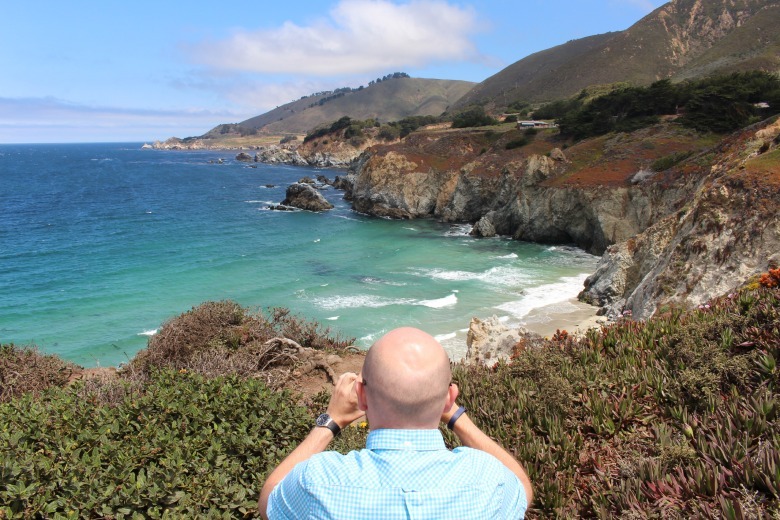 Three Smart Travel Tips for Canadians Going South! 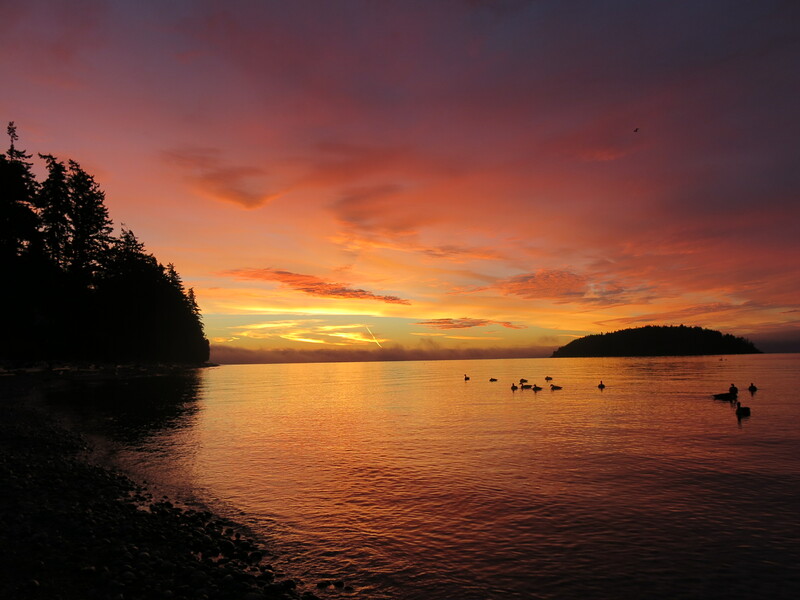 Travel: The long lost art of relaxation on BC’s Sunshine Coast!